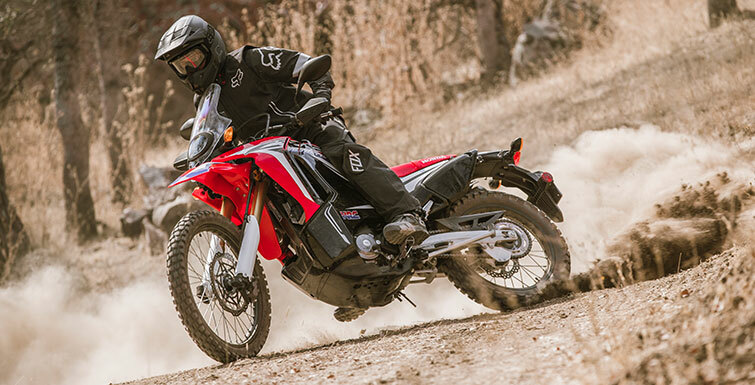 What's the Difference Between Honda's CRF250L and CRF250L Rally? When it comes to adventure, what's your preferred scenery? Is it out on the trail? In the mountains? Well, whether you are exploring the desert or the urban jungle, the CRF250L Honda off-road motorcycles can likely take on the challenge. 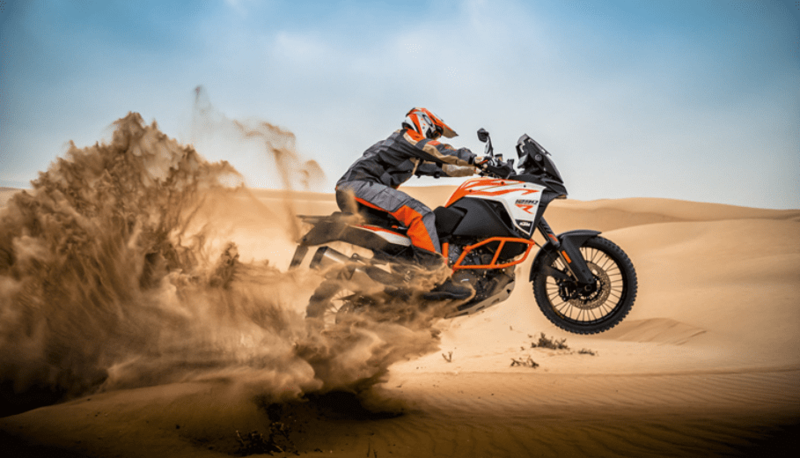 The KTM 1290 Super Adventure R: The Best Adventure Bike? Well, KTM seems to keep doing it. When it comes to familiar motorcycle brands, KTM is far from at the top of mind for bikers and riders. This is mainly because their bikes tend to focus on naked bikes and adventure options, which are widely popular in Europe, and aren't used much in recreational riding. 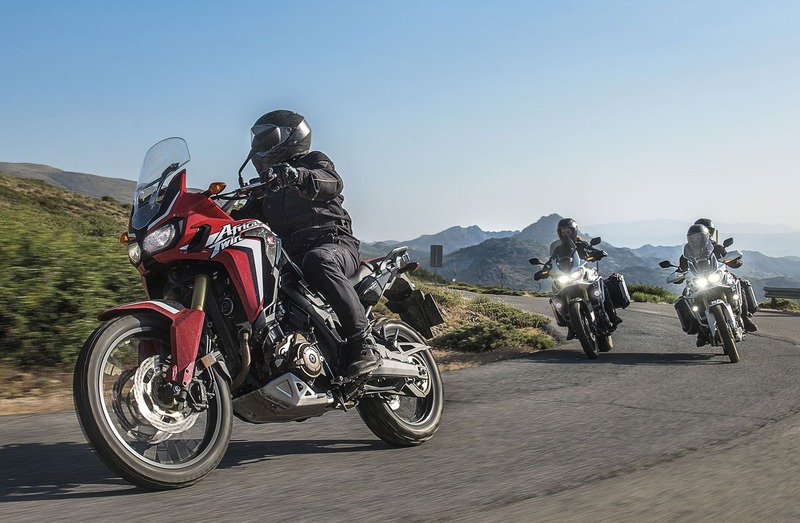 Today, the adventure bike market is littered with 1200cc-class machines that come updated with all of today’s bells and whistles, but Honda Motorcycles went a different route for the CRF1000L.